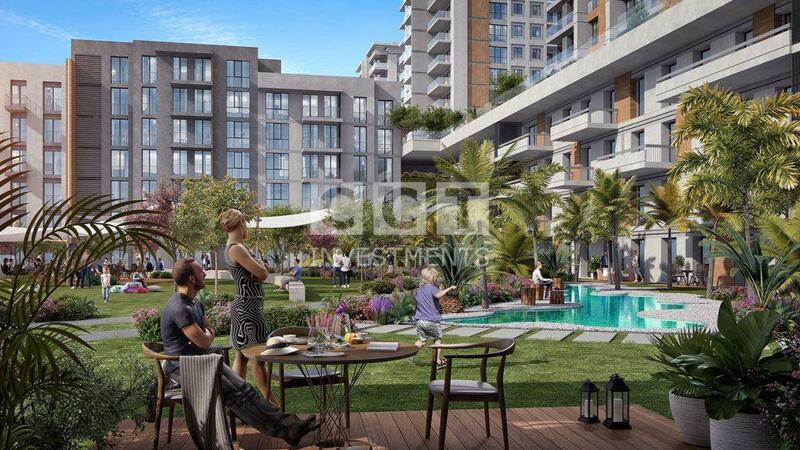 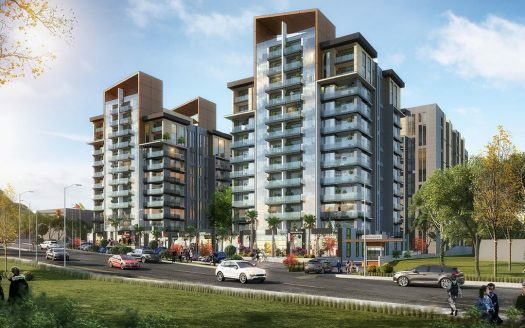 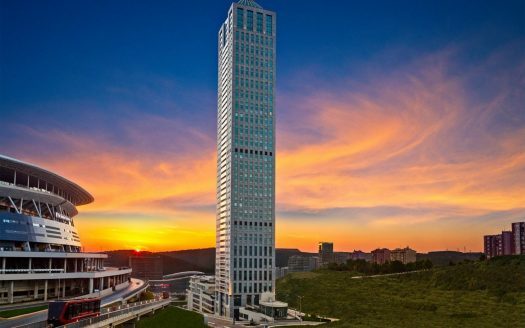 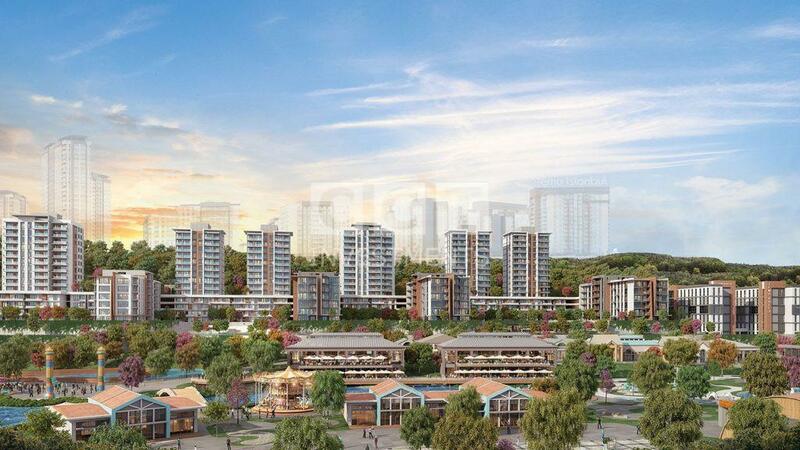 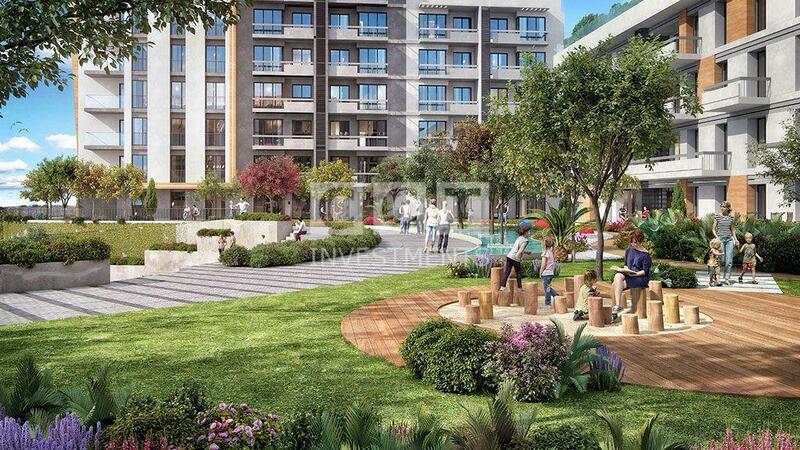 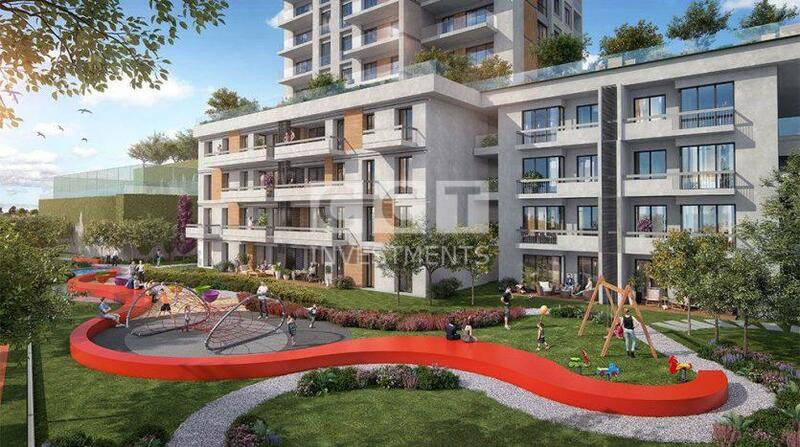 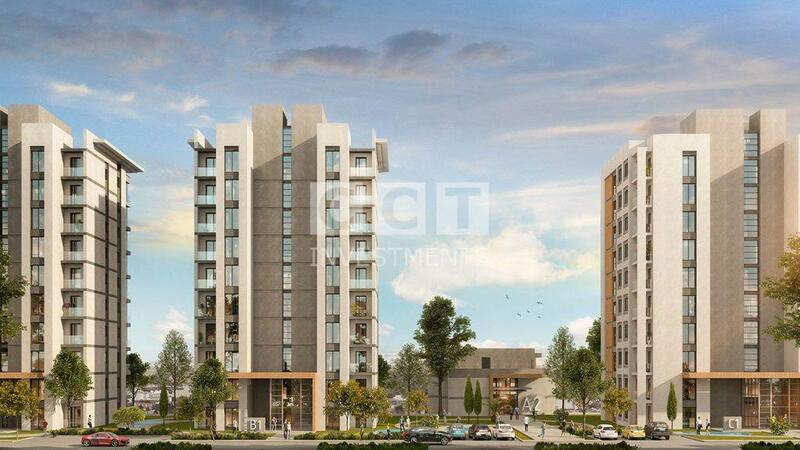 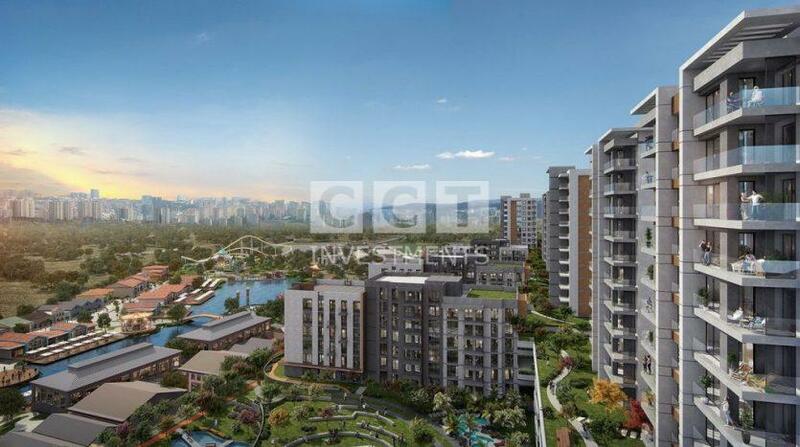 CCT 259, one of the biggest and most prestigious real estate projects in Istanbul, has been built in Atakent. 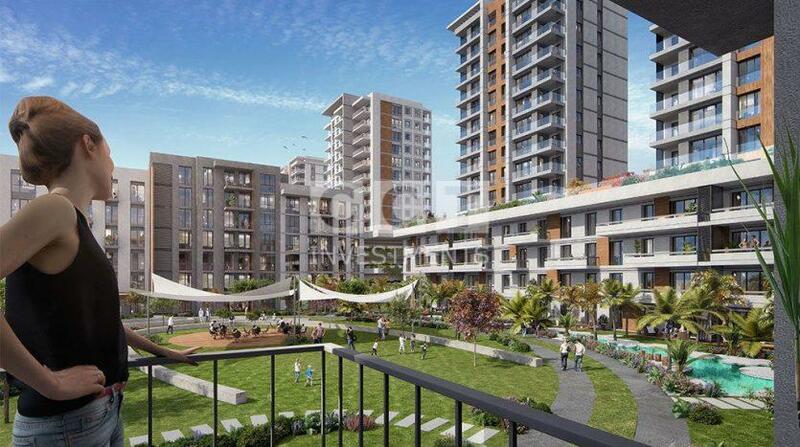 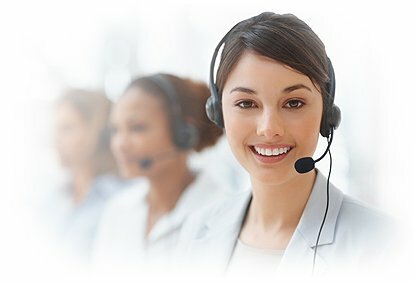 It is the last phase of a continuous project which has started in 2013. Previous phases are already sold out which creates a huge expectancy for the next one to be the same again. 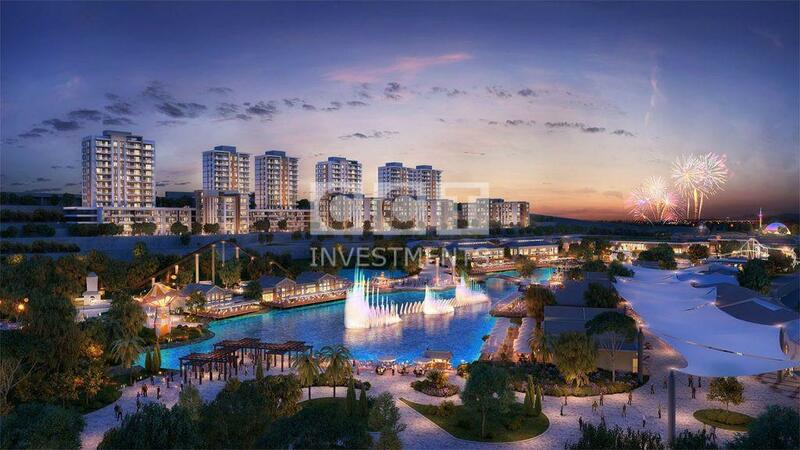 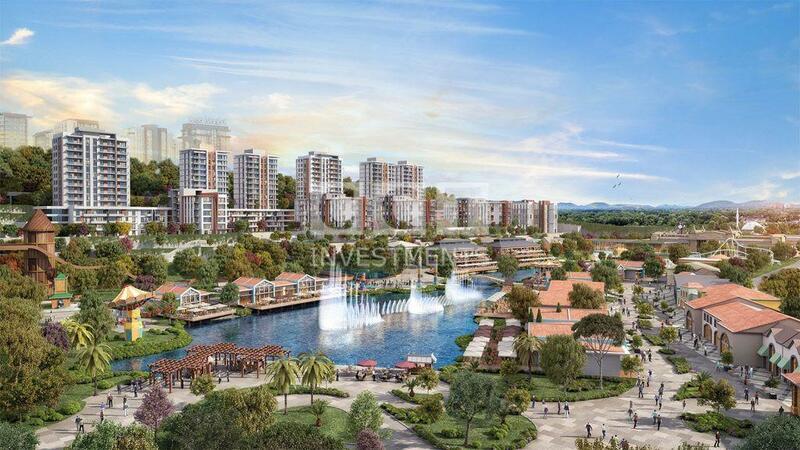 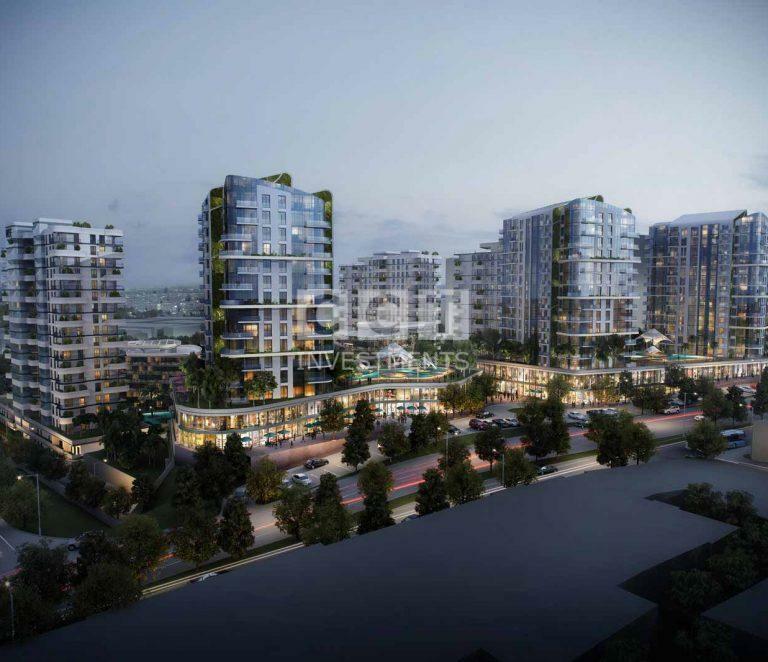 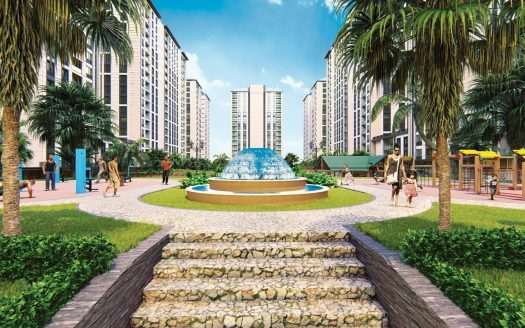 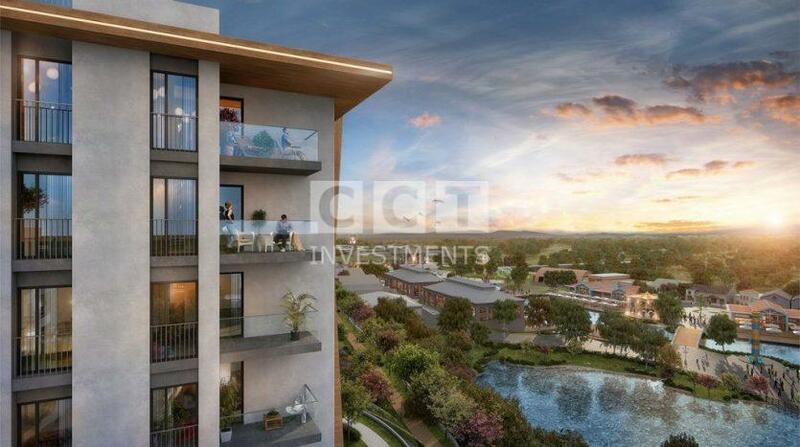 Both local and foreign investors are very much interested in the project purchasing numerous apartments, even though the project is not completed yet.